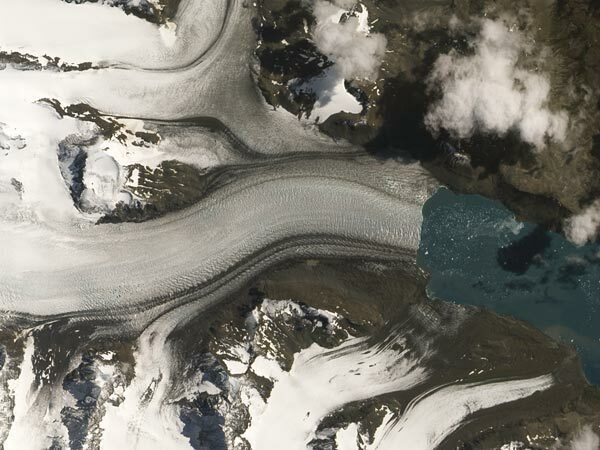 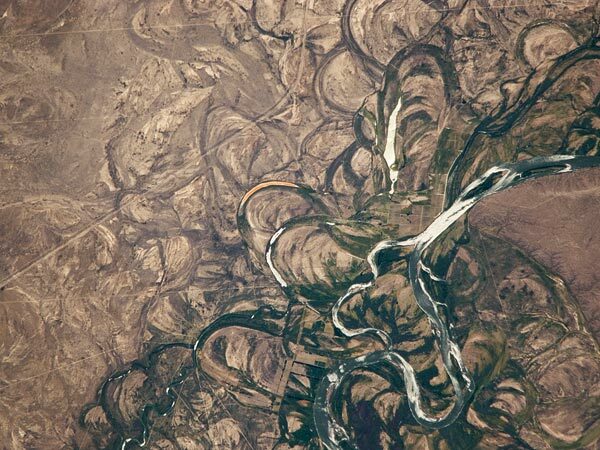 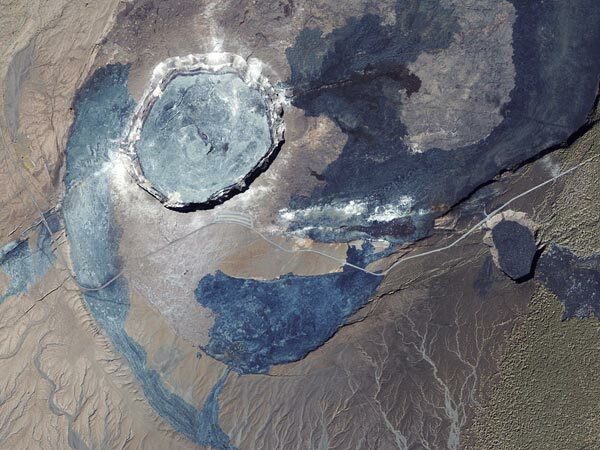 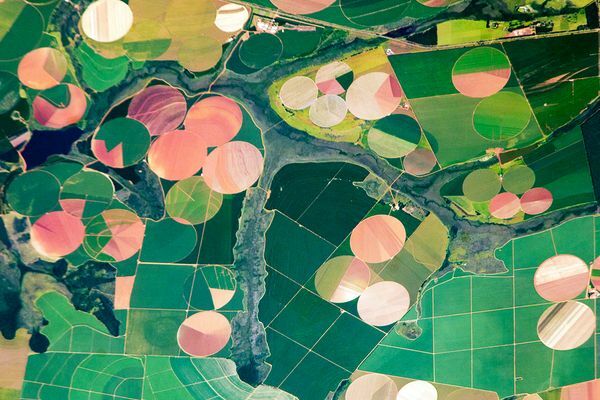 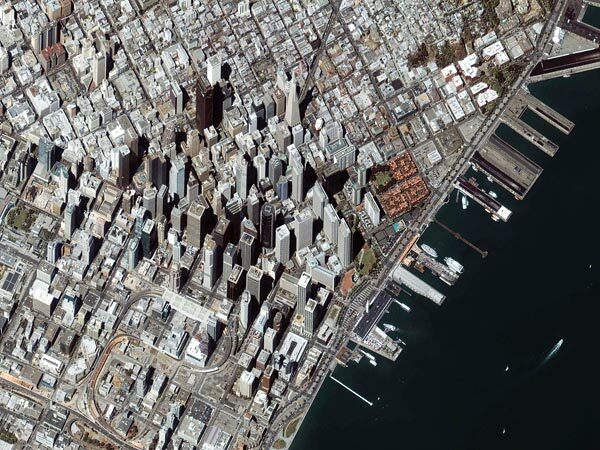 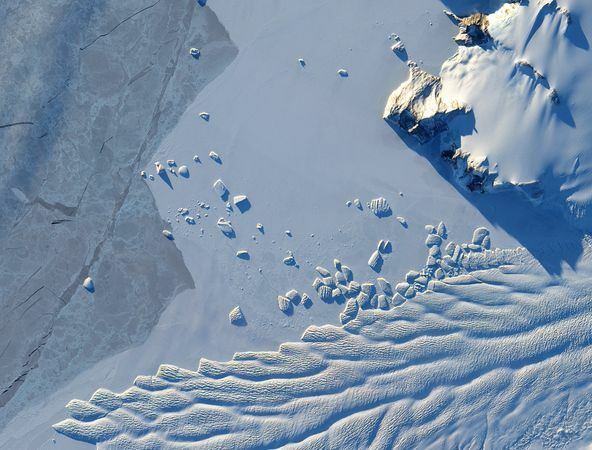 20 cool pictures of Earth from Space thanks to National Geographic and a collection of amazing photographers. 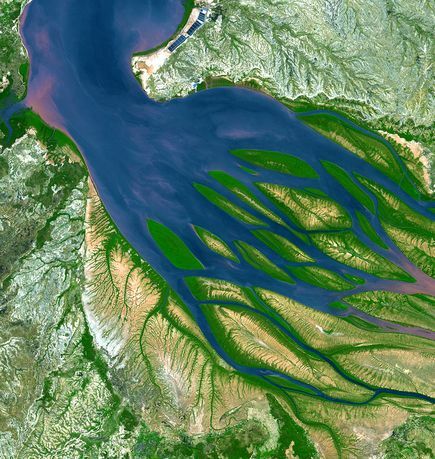 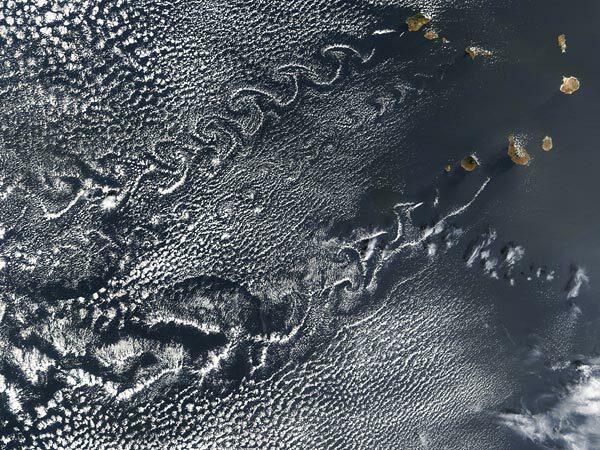 Captured in 2000 by a NASA satellite, the scene shows where the salty waters of the Mozambique Channel mingle with freshwater outflow from the island's Betsiboka River. 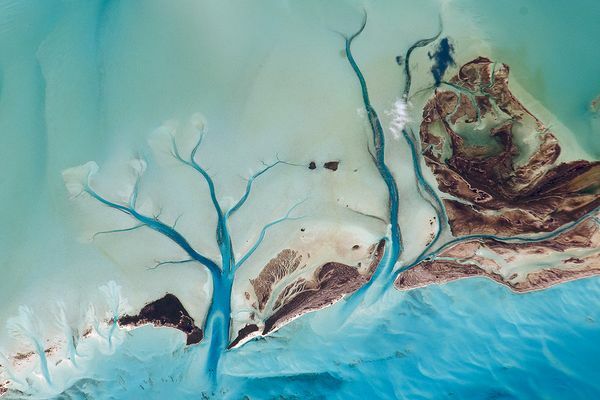 Bombetoka Bay is home to some of Madagascar's largest mangrove forests, which provide shelter for diverse mollusks and crustaceans as well as habitat for sea turtles, water birds, and dugongs. 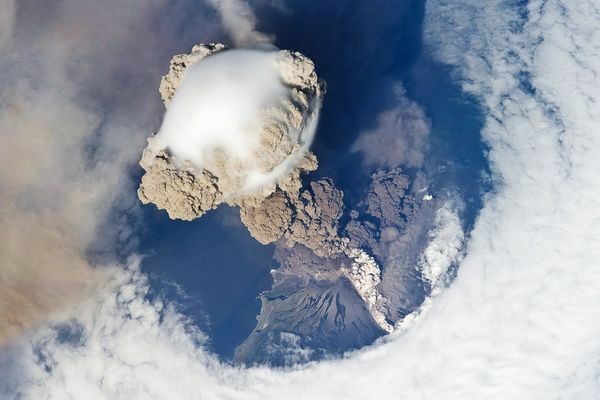 A "bubble" of steam surrounds volcanic ash rising from Sarychev Volcano, on the northwestern end of Matua Island, in a June 2009 picture taken by an astronaut. 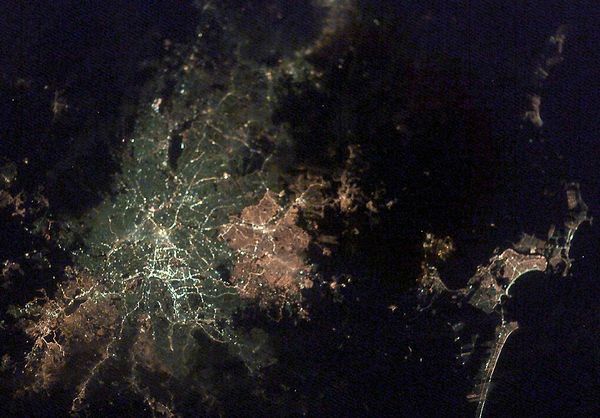 Seen in a 2003 astronaut photograph, the city of São Paulo, Brazil - home to 17 million people - stands out like a beacon in the night. 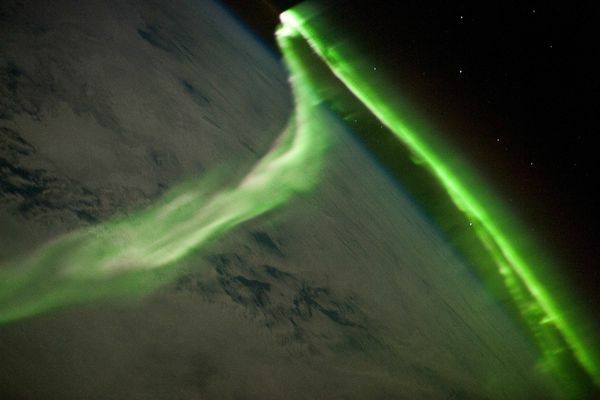 The variations in color are due to the city using different types of streetlights, according to NASA. 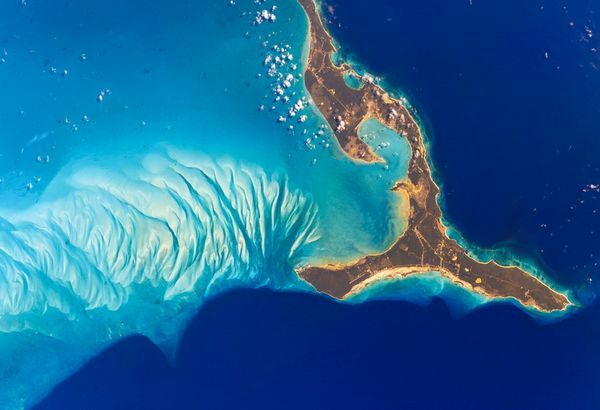 Tidal flats and channels on the western side of the Bahamas' Long Island are seen in a 2010 astronaut photograph. 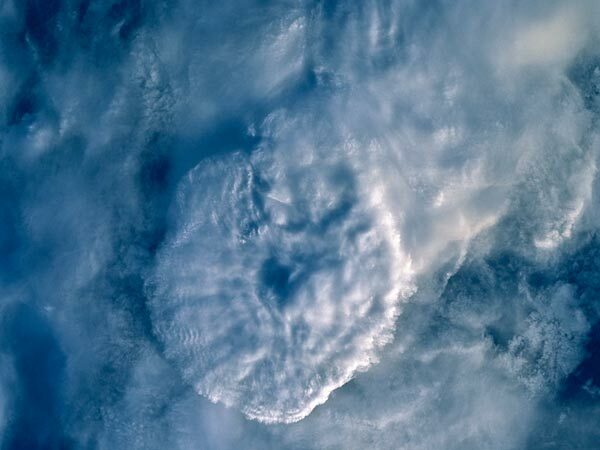 A thunderstorm hovers over Asia in a 1999 astronaut photograph taken from the space shuttle Columbia. 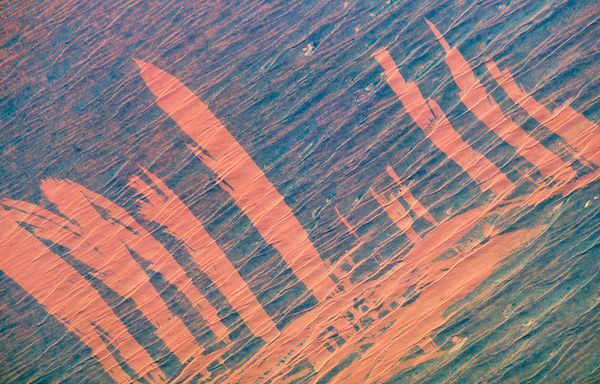 Although the precise location of the storm isn't known, the shuttle was passing over Myanmar (Burma) at the time the picture was taken. 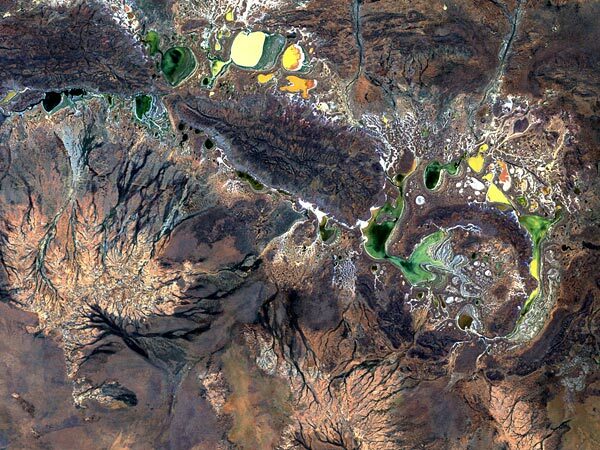 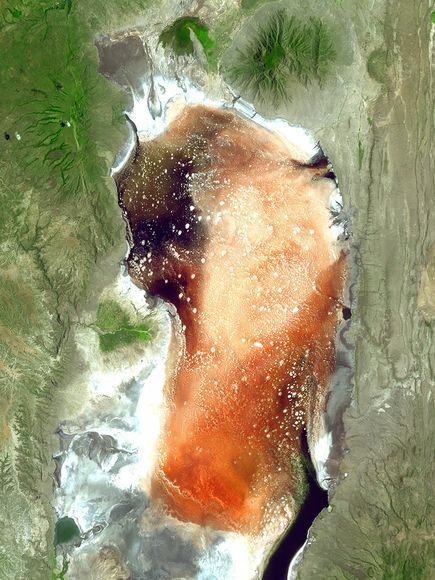 Vivid Lake Natron in Tanzania - said by NASA to be the world's most caustic body of water - is a threatening shade of orange in a 2005 satellite image. 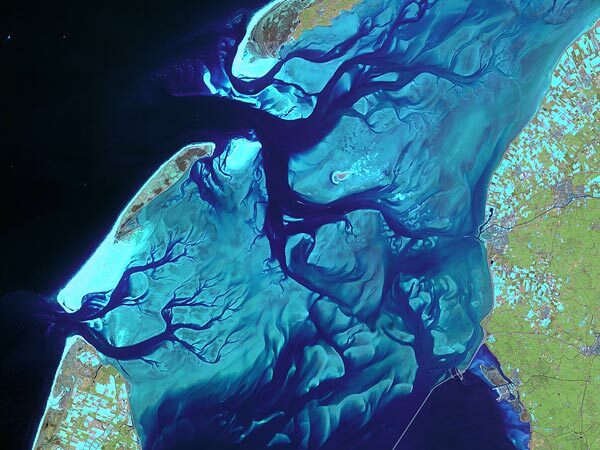 Despite its reputation, the lake manages to host a native species of fish, the alkaline tilapia. 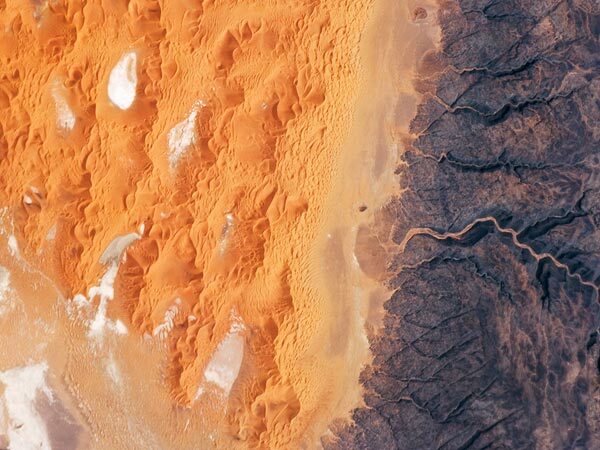 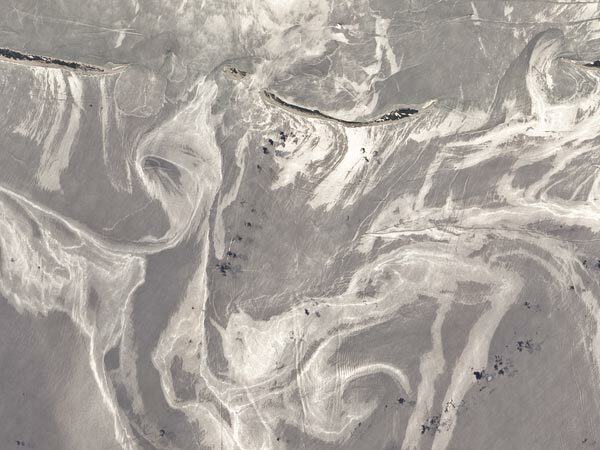 In Eastern Algeria's stretch of the Sahara, the Tifernine Dune Field - a section of the Grand Erg Oriental dune sea - meets the Tinrhert Plateau, as seen in a 2008 astronaut photograph.